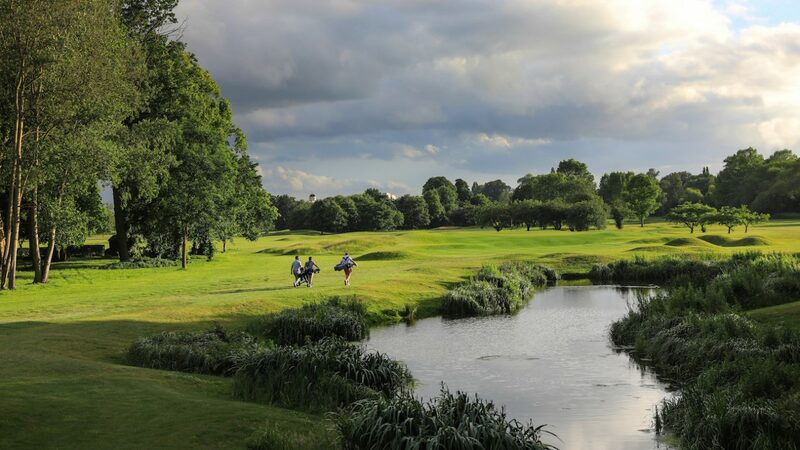 Located just 20 minutes from central London in Richmond, the Royal Mid-Surrey Golf Club boasts two 18-hole championship courses that lend themselves perfectly to Corporate and Society golf days. The club occupies an historic area of royal parkland and shares a bend in the River Thames with the Royal Botanic Gardens at Kew. Its title comes from straddling the county border between Middlesex and Surrey. 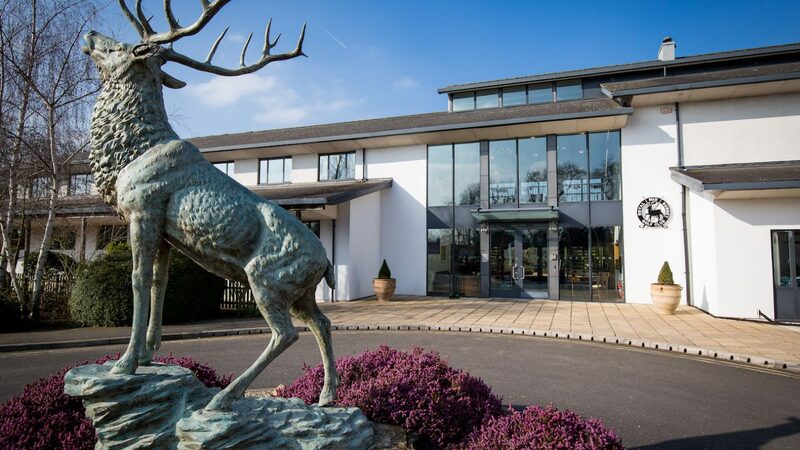 Although one of the first golf clubs to be given a Royal designation, it offers visitors a thoroughly modern clubhouse with relaxed dress code rules, plus excellent hospitality and dining facilities; catering by an award-winning chef; spacious locker rooms; a comprehensive practice area and a recently-refurbished pro shop full of the latest equipment and apparel. 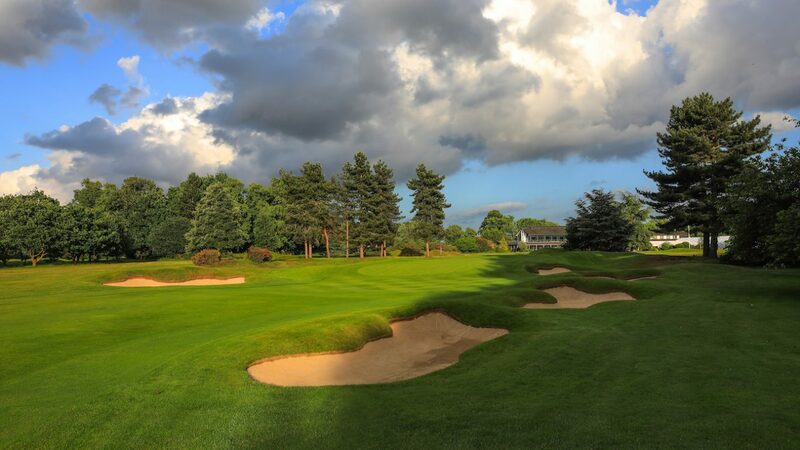 The JH Taylor course – named after the five-time Open champion who designed both courses and acted as the club’s first professional – is famous for its ‘humps and hollows’ and provides excellent year-round putting surfaces. 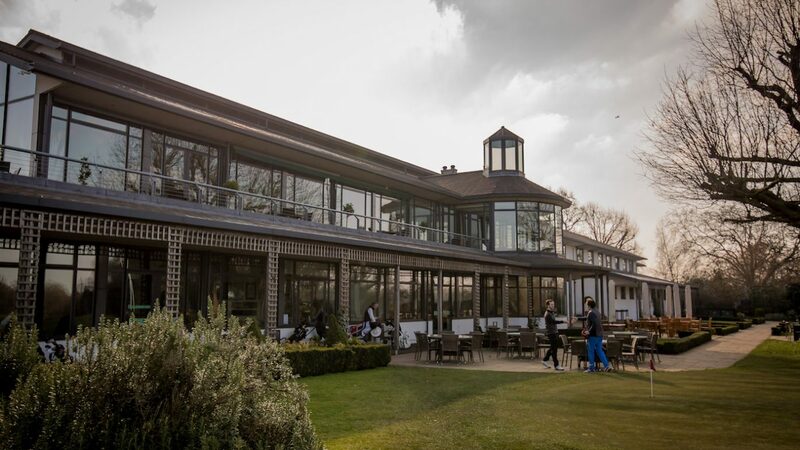 It has hosted the Men’s Surrey County Championships and the Ladies’ British Matchplay Championships in recent times. 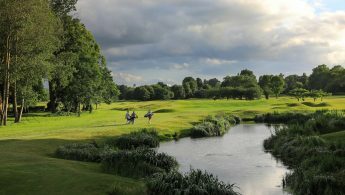 The Pam Barton course – named after the longstanding member who dominated the ladies’ amateur game in the 1930s – rewards straight hitting and precise course management. This course has staged several county competitions, as well as the club’s annual Mothers & Daughters tournament. 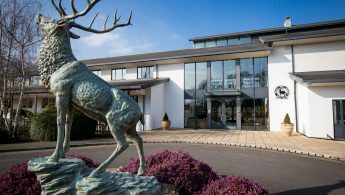 From £125 per person, which includes golf and lunch or dinner. Corporate packages, including gift bags and course guides, are available along with rental sets and a fleet of electric trolleys. 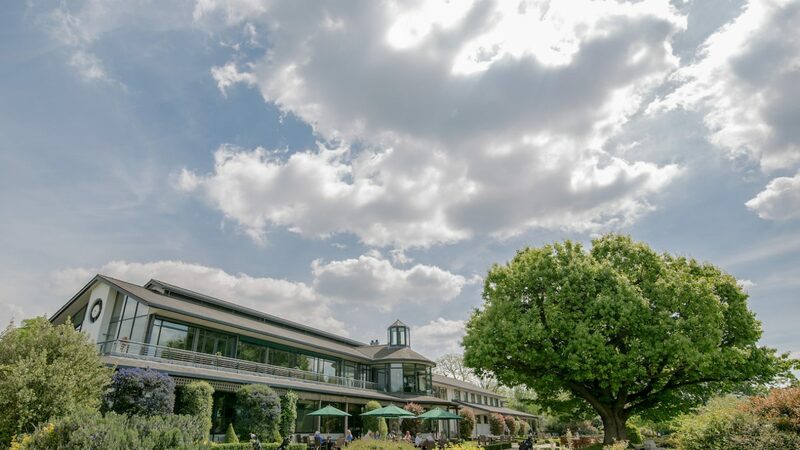 The club is close to Richmond station and alongside Richmond Athletic Ground (home to Richmond & London Scottish Rugby clubs), Richmond Cricket Club and Pools in the Park. The club can recommend several places to stay in the area, so please enquire when you contact them.